4k00:13close up shot of fresh blueberries, an excellent fruit to make juice, jam, cakes, pastries. the concept of nature, fresh fruit and blueberries. 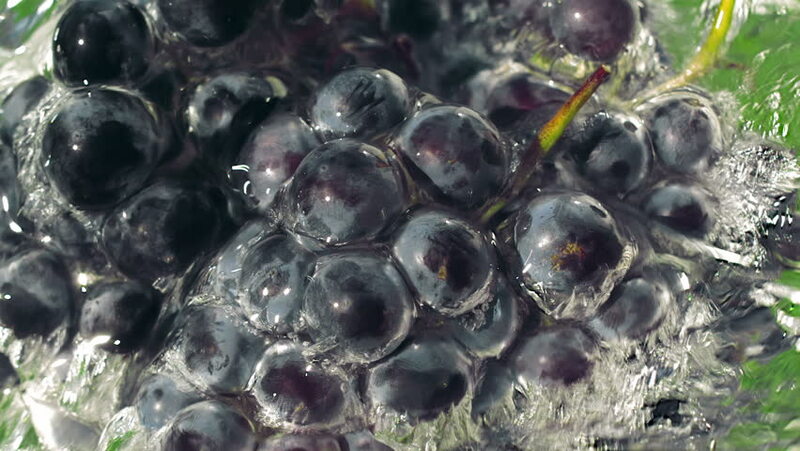 hd00:19Close-up of berries of black currant. Freshly picked black currant berries. Rotation.